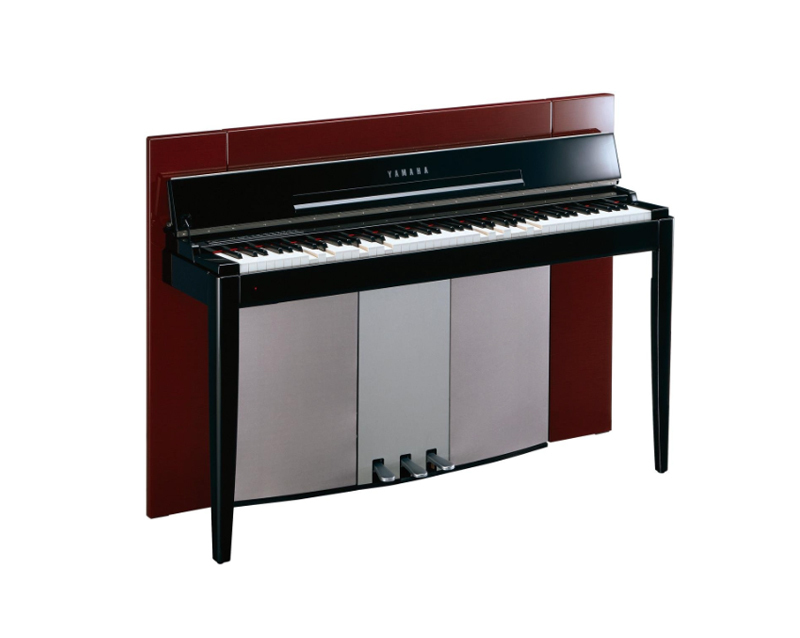 Truly beautiful and sophisticated digital piano with authentic piano sound and an elegant modern cabinet – Yamaha premium design “lifestyle” digital piano. Yamaha’s digital pianos offer both form and function with cutting edge digital piano technologies. Modus is a product of a global initiative bringing together form and function in a piano crafted for contemporary lifestyles. 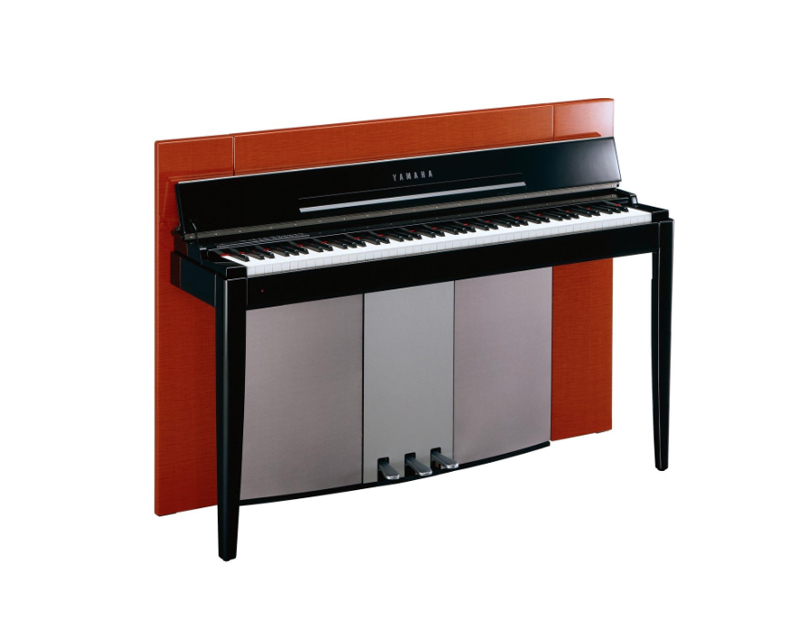 Modus represents the pinnacle of Yamaha’s digital piano offering.